Tafas field hospital hit by airstrikes on 5 February 2016. 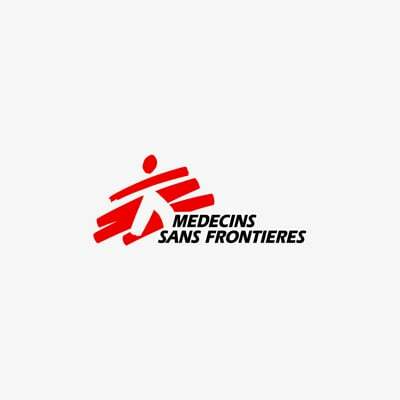 Dara’a, Amman — Airstrikes have hit an MSF-supported hospital in Dara’a governorate, southern Syria, killing three people and wounding at least six, including a nurse, says Médecins Sans Frontières (MSF). The strike on Tafas field hospital, some 12 km from the Jordanian border, took place on the night of 5 February. It caused partial damage to the hospital building, and put its heavily-used ambulance service out of action. In fear for their lives, more than 20,000 people from Tafas town fled to the surrounding countryside. The hospital is the latest medical facility to be hit in a series of airstrikes in southern Syria, which have been escalating over the past two months. This latest incident further depletes Syria’s already exhausted healthcare system, and prevents more people from accessing desperately needed medical care. With the Syrian conflict entering its sixth year, aerial bombardments in southern Syria are on the rise, and so are human casualties. The use of indiscriminate bombing has a severe impact on both civilians and medical facilities. Despite tireless calls by international organizations for an end to indiscriminate bombing, it appears to have become the new norm. Since the start of this year alone, 13 health facilities in Syria have been hit, confirming that hospitals and clinics are no longer places where patients can recover in safety. In the light of this incident, MSF renews its calls for the protection of civilian life and the respect of health facilities by all parties to the conflict. MSF reiterates that the repeated attacks on medical facilities in the ongoing conflict constitute a flagrant violation of international laws.